The mod adds one block to the game. 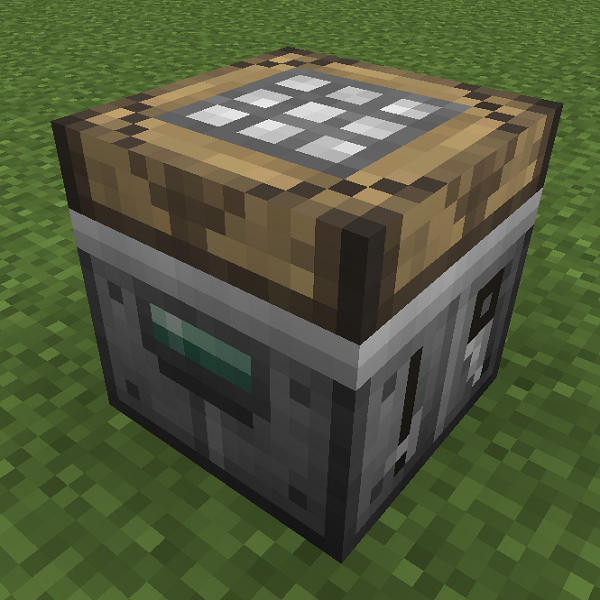 This block can be 4 of the following chest, crafting table or a furnace. The blocks can then be used all at once from one gui. The table a wide range of upgrades that can be used to add extra features to the table. To add the upgrades to the table click on the upgrade button in the table's GUI. This mod requires reborn core to be installed to function. If you have any questions about the mod feel free to ask on our discord server.